Take your performance up a notch with the Derby Cycling Shorts. Named after the town where our Vermont office is located, this short is made with a tough outer fabric that feels and looks like denim. 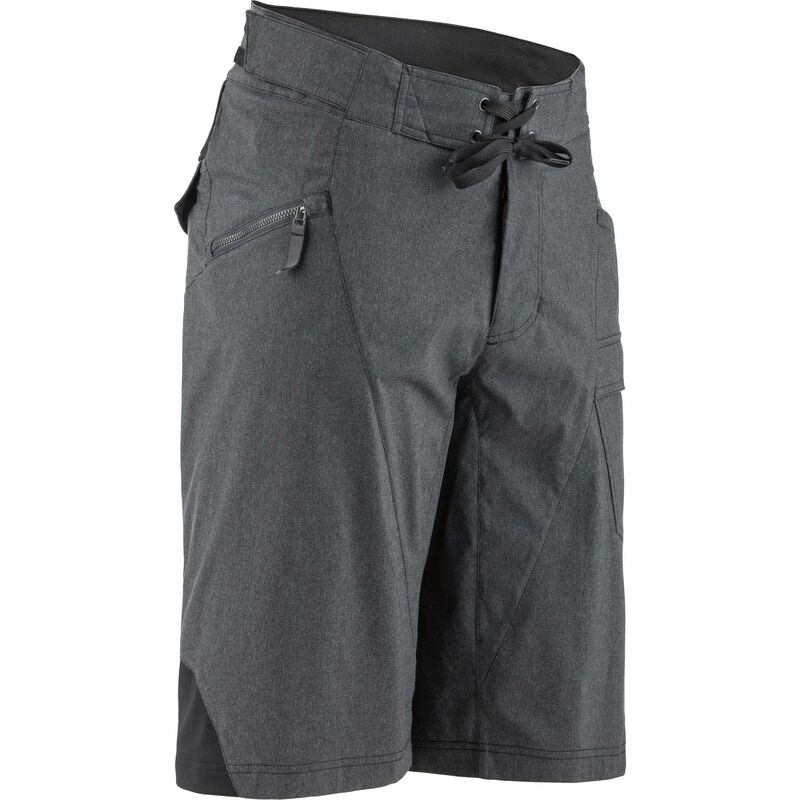 The shorts look great worn off the bike and deliver superior comfort on it. 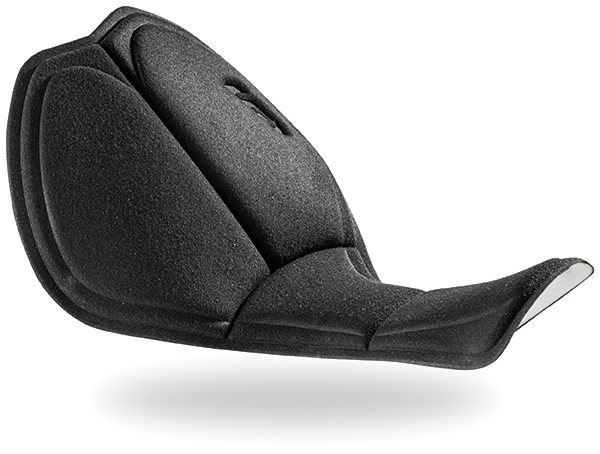 The detachable Drytex® inner shorts feature a built-in chamois and Powerband, engineered for a more comfortable ride. The adjustable hook and loop fastener side-tabs will let you fine-tune your fit, while the seamless inner leg prevents excess fabric getting bunched up around the saddle. Two pockets on the front and one at the back provide ample, secure storage for all your equipment. 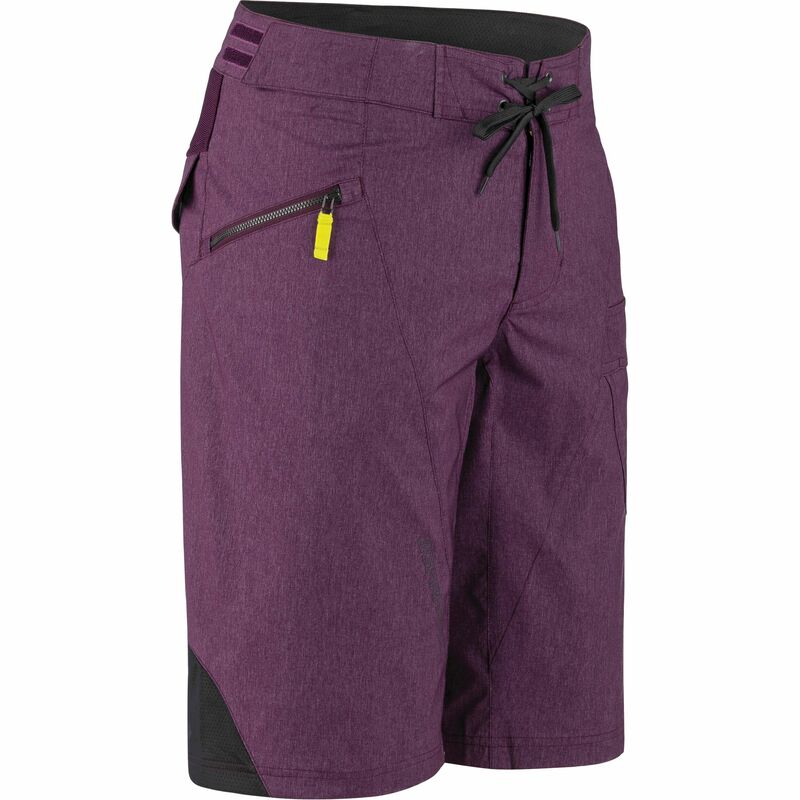 The snap loop fastening system makes these shorts compatible with other Garneau inner shorts and inner bibs. 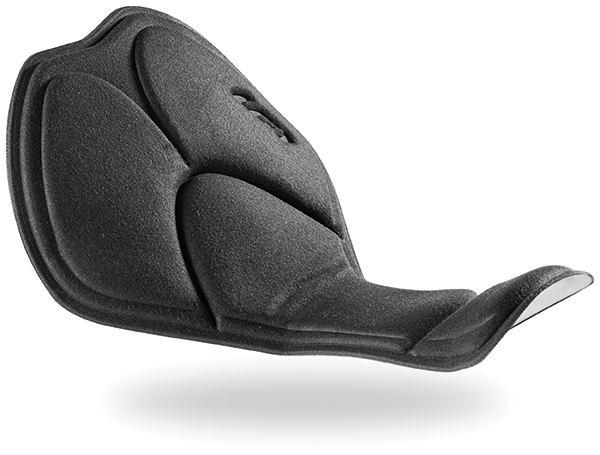 The Profile MTB chamois offers multi-directional stretch, is specially treated with antibacterial solution and features an anatomically-designed fit which is specifically geared toward mountain biking. Seamless construction and the use of memory foam eliminates pinching points and delivers a smooth transition from one on-bike position to the next.